This is my university for the incoming year 2009/2010. 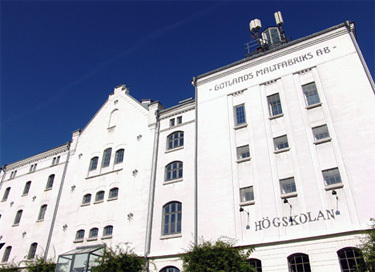 Gotland University is relatively new. 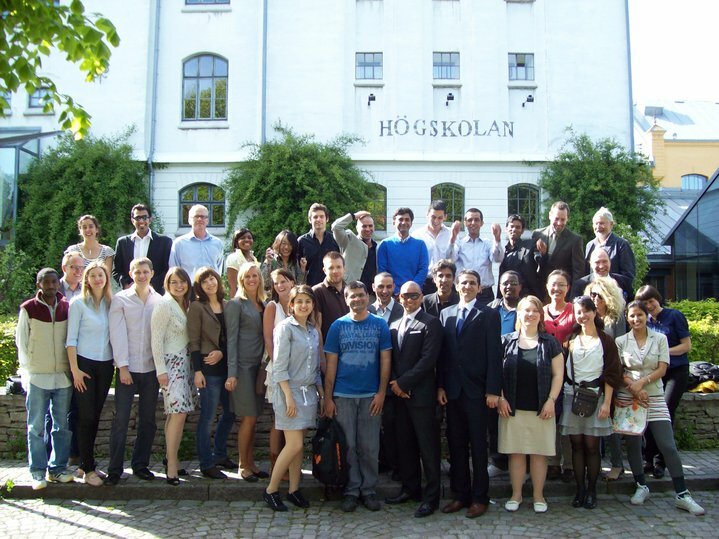 It was established in 1998 and is among the youngest universities in Sweden. Obviously it does not have the same reputation than universities from Stockholm or Upsala established long time ago, but every universities financed by the Swedish Government are considered as high standard ones. Although, it also depends on the degree; for instance, computer games has a considerable reputation in the country. There is also an interesting program for archeologists since Gotland has a great historical heritage, which attracts Erasmus students. 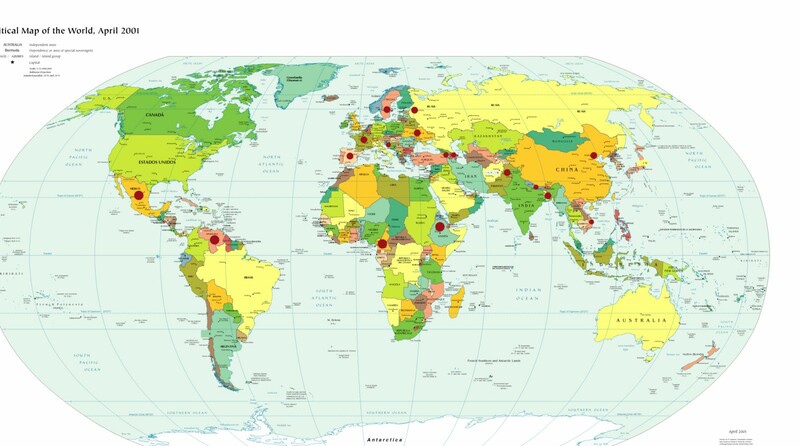 Apart of Erasmus students, the master in international management program offers a wide international environment filled with students from almost every country. This year we cover an interesting variety: Russia, Croatia, Vietnam, Nepal, China, Azerbaijan, Armenia, Jordan, Pakistan, Mexico, Ethiopia, Cameroon, Ukraine, France, Venezuela, Sweden and Spain. The facilities are absolutely great. It combines the comfort of a small college with the necessary IT services. 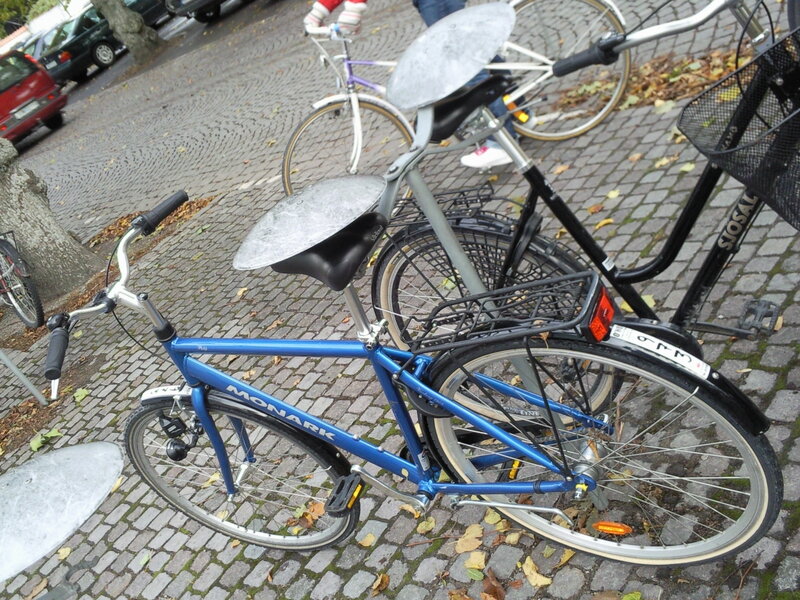 As almost every university in the Nordic Countries (one benefit of the high taxes) is highly equiped. Students have their own card to access the university after hours to study, work in groups, enjoy the Wi-fi, reading, etc… The library design is fantastic, cozy, big and new. Although, so far, international students will find some difficulties to find enough copies of required books for the program. Anyway, I recommend from my experience to buy the books in advance trough Amazon, AdLibris or Bokus (find websites links on the blogroll). It is easy and usually cheaper. On the other hand, you can try to contact students from the last year who could sell them by good prices. If you want to take a look of the degree programs that HGO offers, just check it on the website. You can find it on the blogroll section. I included some photos below.